Over a long term, companies and industries based on science and technology have contributed strongly to economic growth and the quality of life. For such reasons there is a growing consensus that significantly increasing the current relatively low level of UK investment in science and technology is a good way to address the economic challenges faced by the UK. Labour has a range of policies for increasing investment to help UK companies and industry sectors become more competitive, increase productivity, and provide more high quality jobs. 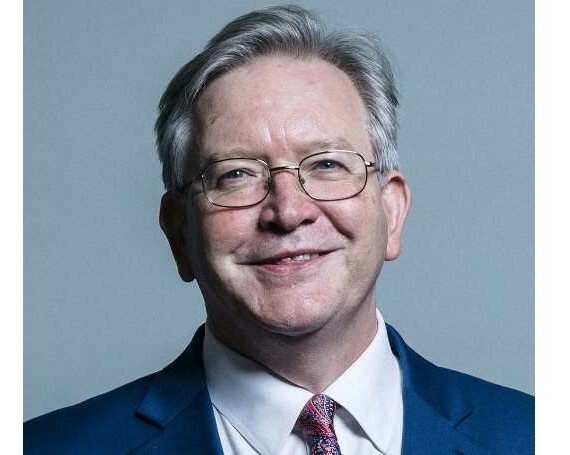 Peter Dowd MP, Shadow Chief Secretary to the Treasury will lead a roundtable discussion to look at the thorny questions of where additional investment is needed, and how it should be wisely spent. was delighted to be invited to speak to the Industry Forum on the topic of ‘Increasing Trade between East and West’. It is an incredibly important subject and I enjoyed discussing issues such as trade strategies and increasing productivity. was delighted to be asked to outline the SNP approach to trade and investment and enjoyed the well-informed discussion with Industry Forum members that followed. Attending the Forum has opened up a range of opportunities to build relationships with the private sector so we can develop a greater understanding of each other’s positions and points of view. enjoyed the Industry Forum meeting to discuss EU membership and found the discussion constructive and helpful. he Industry Forum has provided us with the opportunity to meet and discuss with Government Ministers and other senior figures on issues that have impact on our industry, and enabled us to inform policy decisions. great opportunity to discuss the working relationship between business and government and to develop some of the issues which concern the main parties. ndustry Forum meetings and discussions form part of the early-warning process which allows us to talk through impending developments with those who are driving the changes and others who will be affected by them. he only organisation to provide a senior level platform for dialogue with UK Ministers and senior civil servants in UK and Brussels on a wide variety of topical subjects. e have been members of the Industry Forum almost since its inception and have particularly valued the opportunities it has given us to discuss fundamental issues of policy and interest. he Industry Forum provides stimulating and productive interaction with Ministers and MPs - with a focus on business rather than politics. The Industry Forum promotes constructive dialogue between public policy makers, industry operating in the UK, and leading commentators.It has operated for over 20 years and has established good relations with the main political parties and the parliamentary select committees. Join our mailing list for details of upcoming events and other news. If an event is of interest to you, please request a guest invitation.